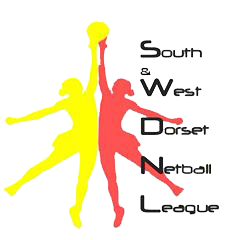 Just a reminder our SWDNL AGM will take place this Monday 16th July 7pm, St Francis Church Littlemoor. All information has been sent to team secretaries. C Award Success for Nicole Birley! Well done to Nicole Birley (New Body Fitness) for passing her C Award. Happy umpiring!